Thank you Democrats (C) for making everyone "spoiled for choice!" One simply cannot decide which of many compelling reasons NOT to trust you at all...much less ever vote for any of you...hence my usage of "spoiled for choice" here. 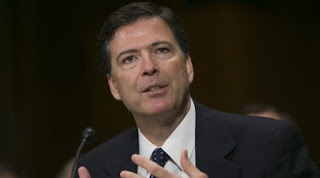 - Comey's wimpy effort to manipulate the 2018 elections by advising everyone to Vote Democrat. 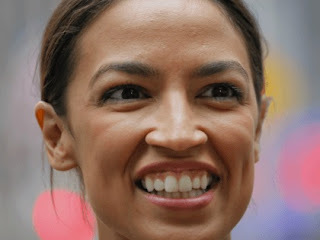 - The shenanigans of that crazy-eyed Socialist wench from the Bronx. 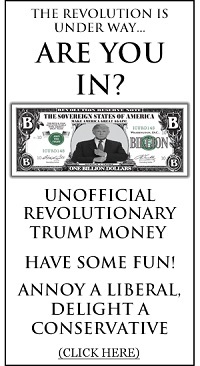 - The latest Democrats slogan "For the People" which doesn't say 'for which people' and actually means 'everyone but the American people' (much as "Forward" never clarified 'to where' or "Change" never told anyone 'what' or 'why'). 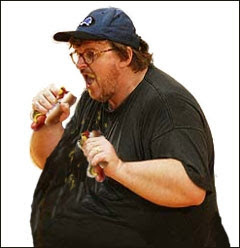 Why it makes it simply impossible to grab hold of their "progressive" messaging with both hands...like Michael Moore can with anything edible...if you have two wits to rub together.